Photographs by/copyright The McCook Company. To maintain efficiency and provide quality service to our customers (the public) in a professional and courteous manner while constantly striving to improve. We are here to serve the public. Our customers, the public, are entitled to the highest standards of professional service. Our customers, the public, are the most important people in our office. For your convenience a drop box is located outside our office for vehicle and vessel renewals and property tax payments. No cash payments accepted in drop box. Payments dropped in drop box will not be processed until the next business day. You must call our office at 386-362-2816 to schedule an appointment at least one (1) day in advance. 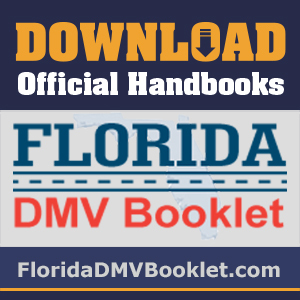 At the time of your appointment, you will be required to bring in you learners permit, the current registration and the current insurance card for the vehicle that you will be driving. If you do not have any of these items or are more than five (5) minutes late, you will be required to reschedule. You may not request your examiner. You can now apply for an original and renew an existing Concealed Weapon License in our office. This includes getting the required fingerprints and identification photo for the license. Please call the office if you have any questions. Accuracy of the information provided on this web site is not guaranteed for legal purposes. Changes may occur daily, and to get the most current information, you need to contact The Tax Collector's Office.